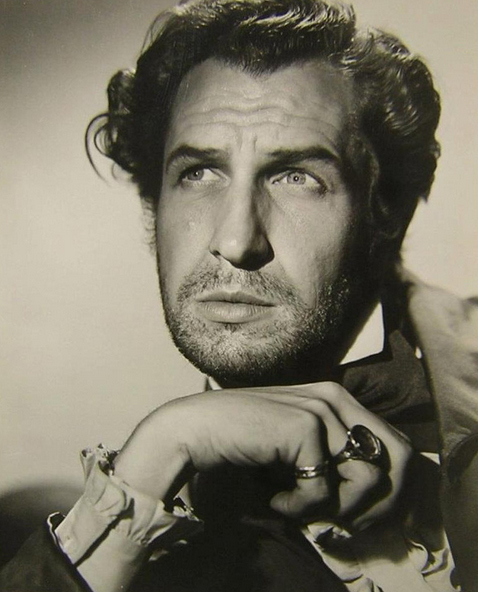 Vincent Price’s career as the Merchant of Menace really began to take off in 1946, in both this Rebecca meets Jane Eyre Gothic melodrama, and in Shock, in which he played a mad doctor. 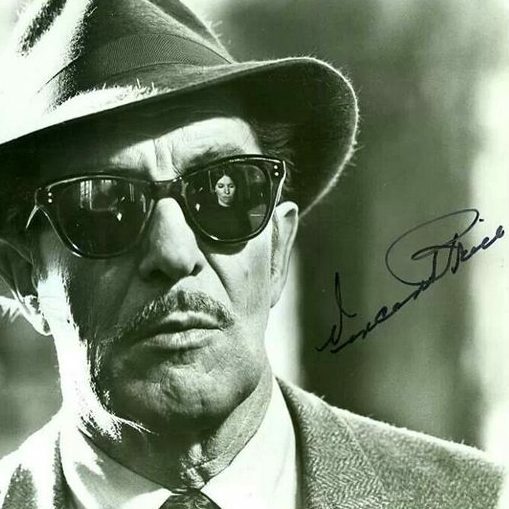 An engrossing early exhibition of Price’s unique brand of creeping insanity (and the first of his ‘dead wives’ horrors), this elegant chiller was one of the actor’s favourites amongst his own performances on the big screen. 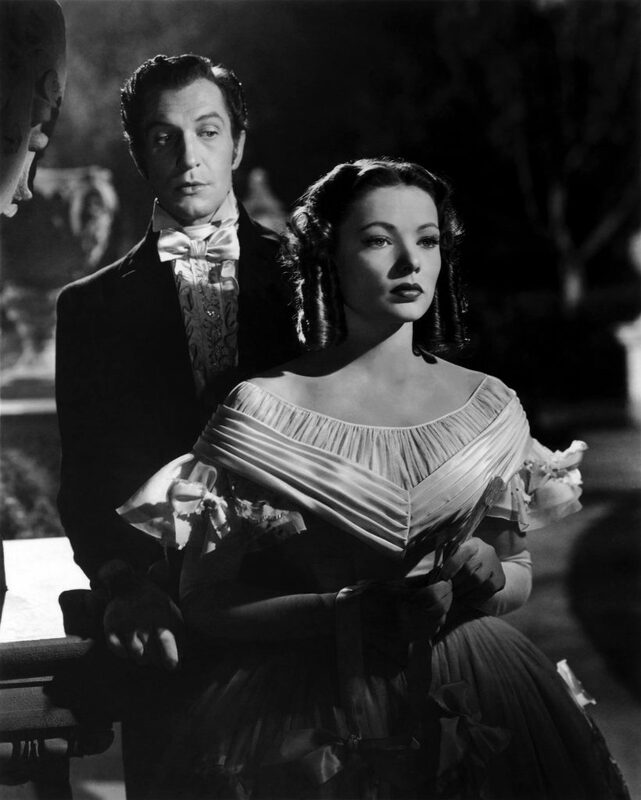 Gene Tierney is bewitching as endangered spouse Miranda, while Jessica Tandy plays a crippled Irish maid (‘Deformed bodies depress me!’ says Price’s Van Ryn); and Glenn Langan is the local nice guy who becomes Miranda’s knight in shining armour. 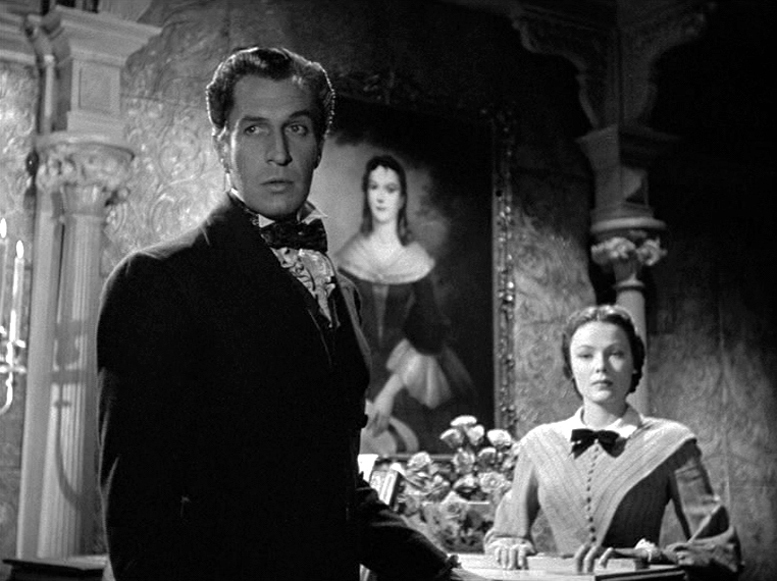 Along with Roger Corman’s House of Usher, Dragonwyck was a huge influence on Guillermo del Toro’s Crimson Peak, with Tom Hiddleston’s mysterious English baronet Sir Thomas Sharpe being modelled on Price – whose his climactic speech as Van Ryn still sends shivers down the spine. Directed by Oscar-winner Joseph Leo Mankiewicz and based on Anya Seton’s 1944 novel, Dragonwyck opened in US cinemas on 10 April 1946 and was later adapted for radio, featuring both Price and Tierney reprising their roles, which went out on 7 October 1946 on the Lux Radio Theater. You can listen to it in full here.